Welcome to Strange Brew Tavern! 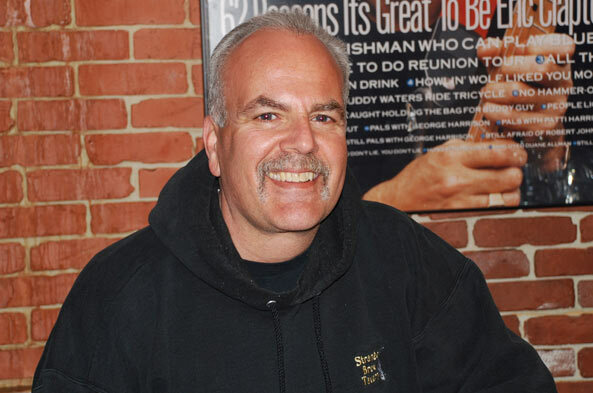 Since 1999, Strange Brew Tavern has been New Hampshire’s favorite for music, food, and fun. And for good reason, I think. Live music – with some of the best blues and acoustic artists in New England – five nights a week. Great food that’s available until late every night. And the best and largest selection of craft brews and imports on tap in New Hampshire. If you haven’t been to the Brew, I hope you’ll join us soon! It’s my place, and I hope it will be yours, too.